Now that I work two part-time jobs, weekends are not really a “thing” for me anymore. 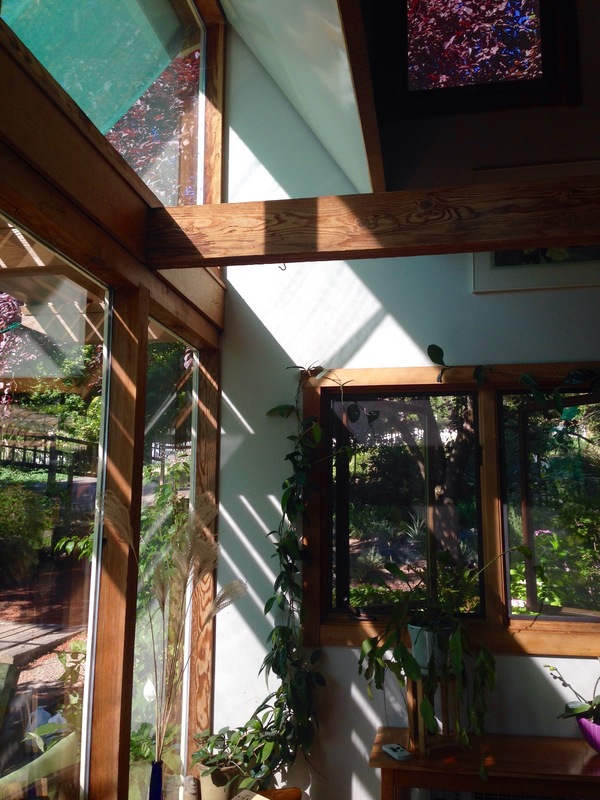 If I get any days off, they’re probably not going to be on the actual weekend – but somehow, I had a whole Saturday off last week, and wasn’t scheduled to work until the afternoon on Sunday! 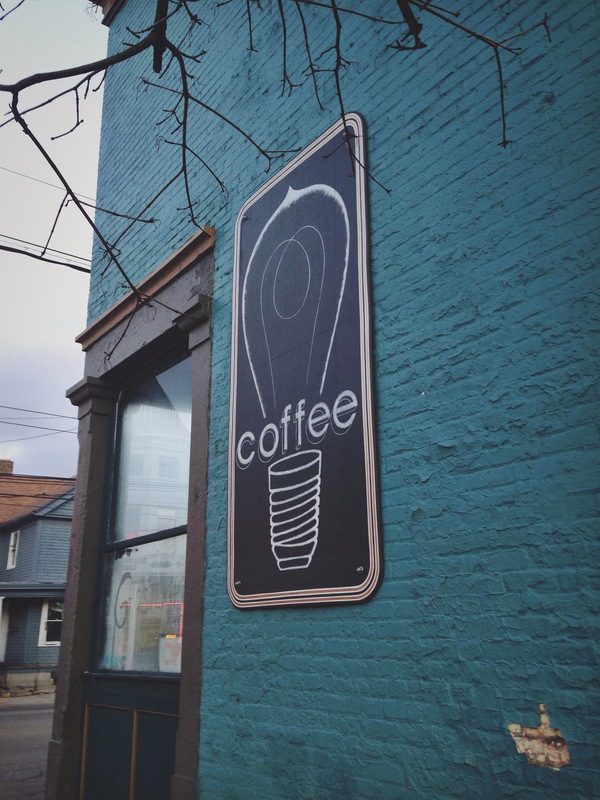 So Ben & I jumped at the chance to explore our little corner of Ohio a bit more, and booked a B&B in the cute neighborhood of Clifton in Cincinnati. 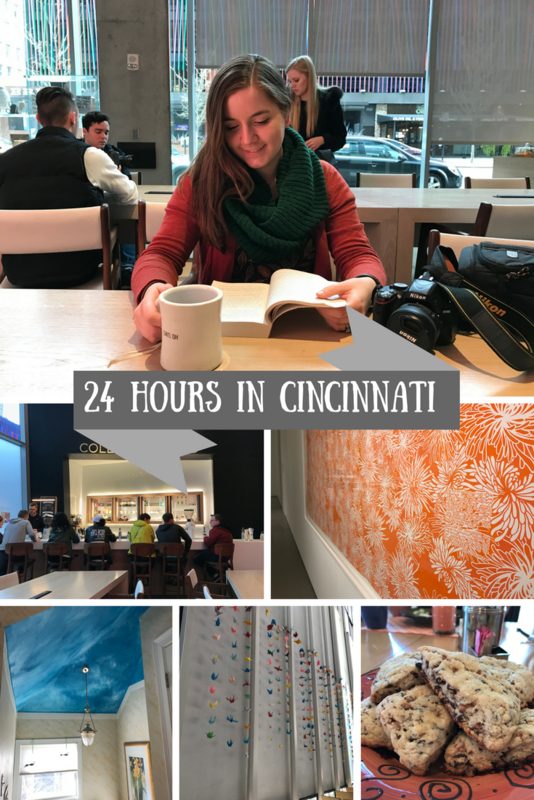 We had just about 24 hours to spend in Cincinnati, and we were going to make the absolute most out of it. Two years ago, I was lucky enough to spend the summer living and interning in Dublin, Ireland. It was an unforgettable few months and I miss the city every day! If I could live there again, I’d do it in a heartbeat. 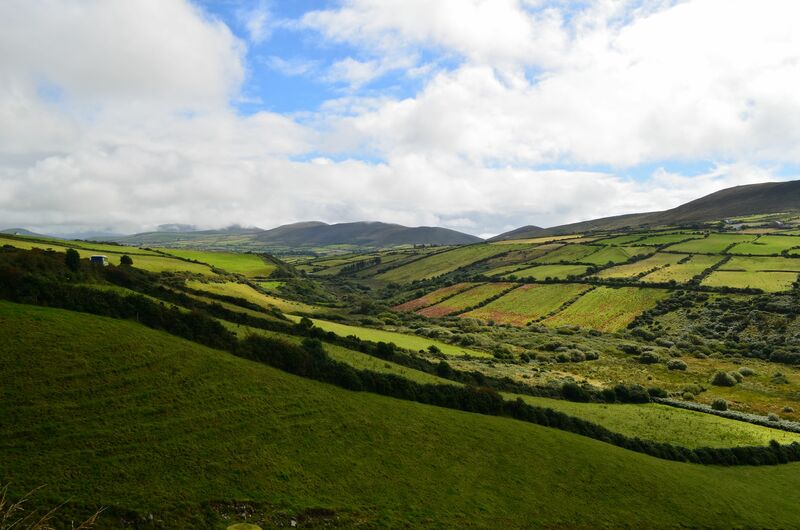 Being surrounded by the beautiful green countryside, friendly people with great accents, and a city full of life was incredible – I felt so alive in Ireland. But anyways, enough of me professing my love for the country. I loved having those photos of us, and I took photos with my DSLR the whole trip as well – it’s so nice to have those to look back on, and to have prints of them around the house. Like all millennials, we have lots of phone pictures too, but the quality of those just can’t compare. 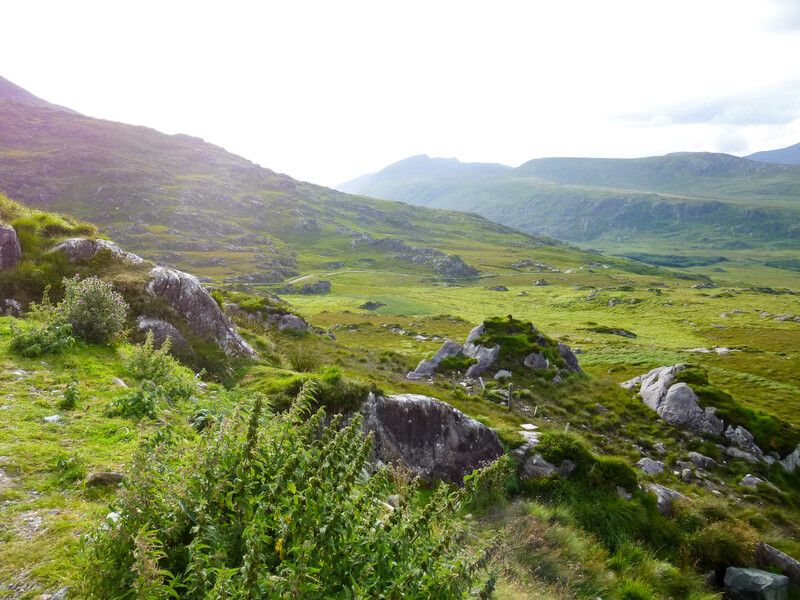 On top of all of those photos, that took me so long to go through, it turns out that we have even more Ireland photos – from Ben’s camera! My husband, Ben, is an officer in the Air Force, which means we’ll be moving every few years as he gets new assignments. His last base was Hanscom AFB, right outside of Boston, and it was a perfect place for him to be stationed as a young officer when we were first dating. Boston is a city filled with young people and lots to do in the downtown and surrounding areas. We packed so much into those 4 years while he was stationed there and while I was in college at Wheaton. We even made a Boston Bucket List, but not until we had about a year left in the area, and between me finishing up college and us planning our wedding and move, we definitely didn’t check off as many places as we had hoped. 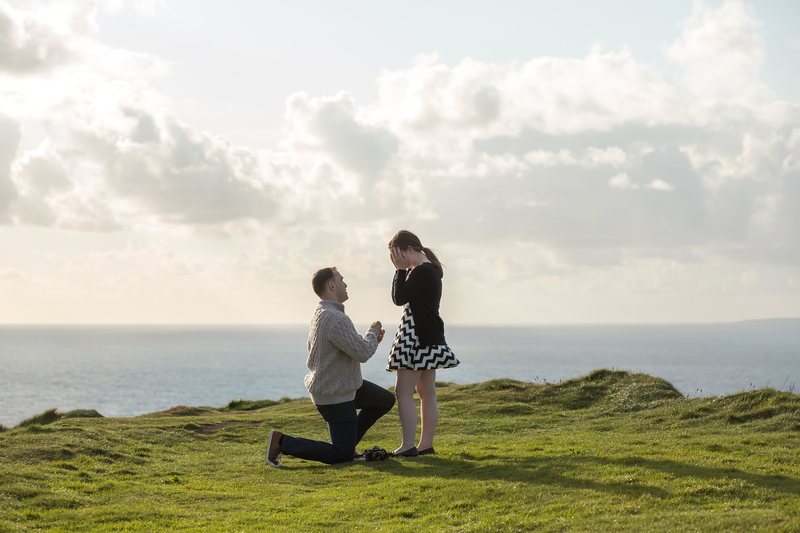 During the winter of 2014, we found out where he would be headed next – or should I say we, since we were engaged and planning our wedding. He had applied to AFIT, the Air Force Institute of Technology, what seemed like AGES ago, and got the call one evening that he had been accepted to a program to get his Masters in Engineering! We were thrilled! But then came the realization that we would be moving to Dayton, Ohio. I’ve grown up on the East Coast and near big cities my whole life, so when I heard “Ohio” my mind immediately went to: Midwest, cornfields, empty, sad cities past their prime, economically depressed, old houses, no fun, nothing to do! Author margaretfogsPosted on August 5, 2016 March 9, 2017 Categories Random, UncategorizedTags bucket list, dayton, dayton ohio, military, military spouse, ohio, Travel1 Comment on Our Dayton Bucket List! Today was a crazy day of travel. Have you ever had an airline change two of your flights without notifying you? Well, I have!!! Check my Twitter if you want to see more, ugh. All that matters right now is that I’m home in bed with my husband all of my luggage, which my cats are thoroughly inspecting. It’s all good. We got to stay with Ben’s best friend from HS’s parents, aka Ben’s extra set of parents. 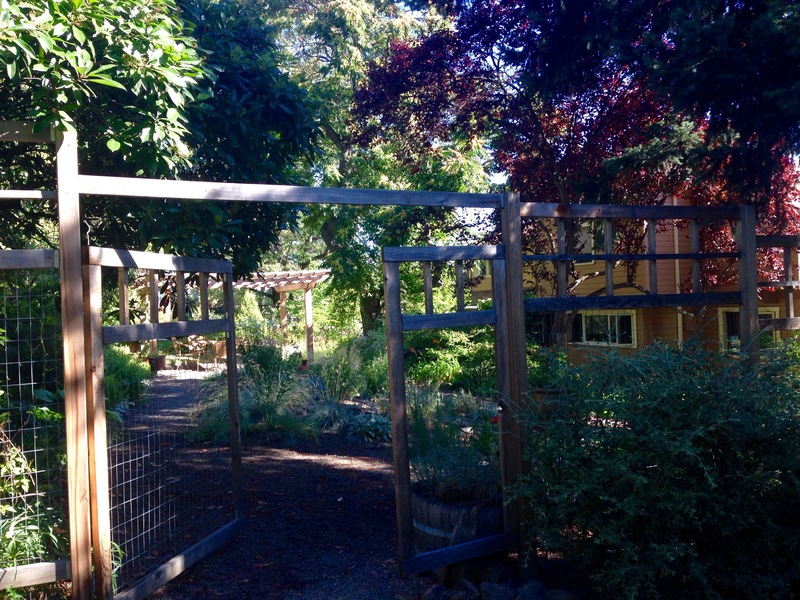 They have a beautiful home in Ashland and even more beautiful gardens. We miss it already. Today was the 4th of July, so we celebrated by watching the parade on our last day in Ashland. They’ve got a pretty packed parade and it was a lot of fun! We walked around and checked out the booths afterward, and spent some time wading in the (cold!) creek before going to see some band concerts. Of course, I managed to slip on the rocks and badly stub a few toes, which now feel a lil bit broken and super swollen, so that sadly cut our festivities short. (and perfect timing since we have an entire day of plane travel tomorrow, huh?) But we had a pleasant time overall, and Ben had the idea of driving up Mt Ashland to see the ski area and the crazy gorgeous view. It was a great plan for an invalid wife! Thank goodness for rental cars. And smart husbands, and beautiful mountains. 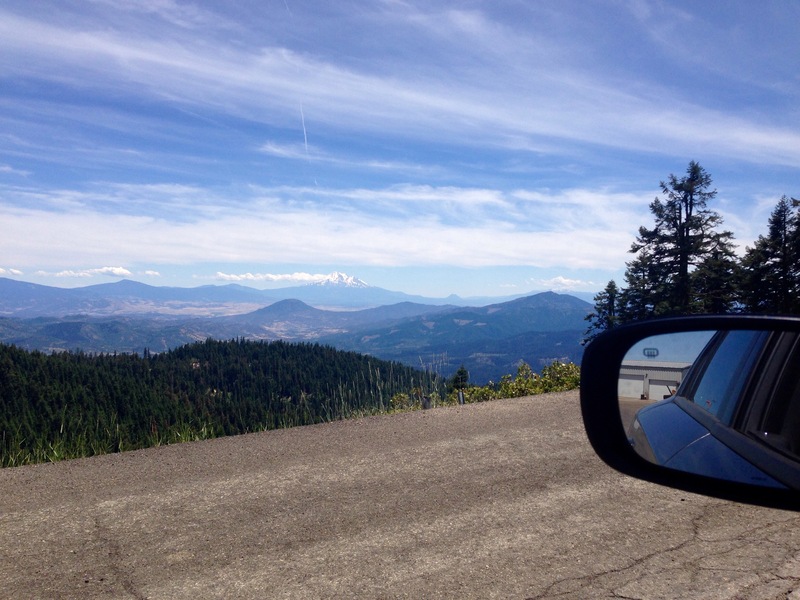 You can see Mt Shasta in California if you look closely – it’s the one still covered in snow!